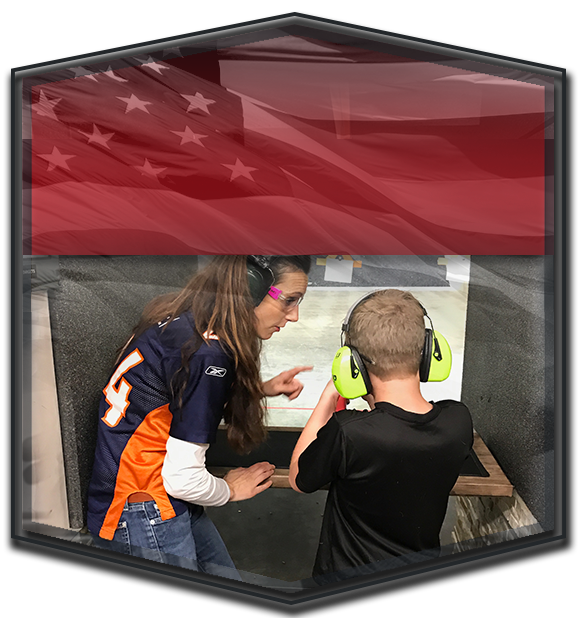 Our state-of-the-art indoor shooting range is located at the southeast corner of I-25 and Highway 34, offering 52 lanes at a variety of lengths, including 25-,50-, and 100-yards. 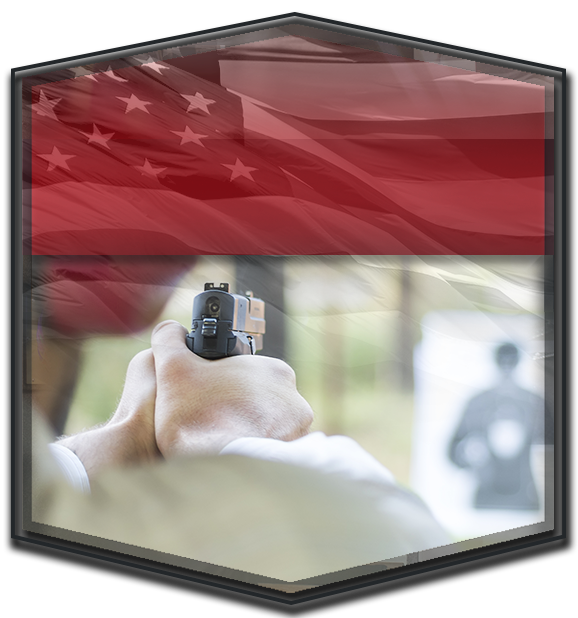 LFI has a live fire simulation room and steel target bobber room exclusively for members and their guests at no extra charge. 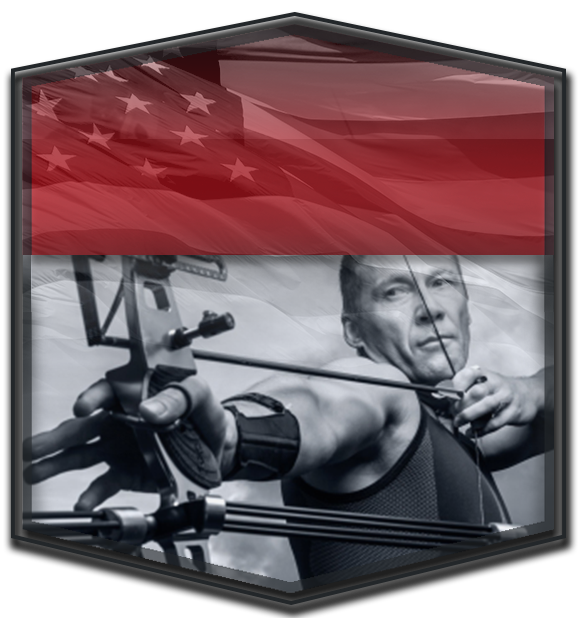 Shooting club members may also certify to shoot prone in the 100-yard range or draw from the holster in all other ranges with RSO approval.